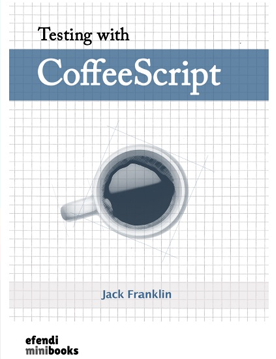 CoffeeScript is one of the most exciting new technologies to emerge in web development. With CoffeeScript you can write sexier, more consistent and sturdier code. It also brings with it heavier focus on unit testing; a brilliant way of ensuring your code is well designed and behaves exactly as it should do. CoffeeScript’s sleek syntax and succinct style lets you write tests in a faster, more efficient and more elegant way than ever before.